PETER LEWIS is a successful restaurateur and restaurant industry consultant. 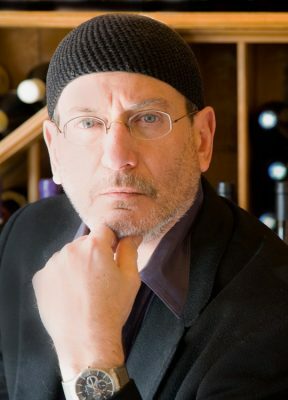 He has been a contributing editor for Virtuoso Travel & Life for which he wrote the column “Wine Country Notebook.” His work has also appeared in Pacific Northwest and Arcade. Dead in the Dregs is his first novel. He lives in Seattle.